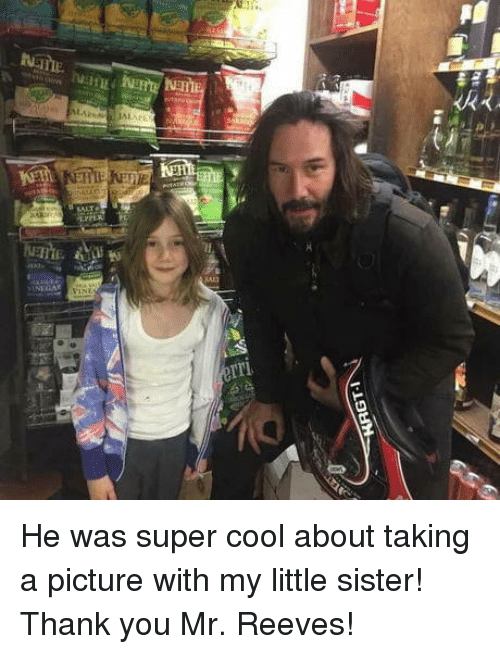 Thank You, Cool, and A Picture: He was super cool about taking a picture with my little sister! 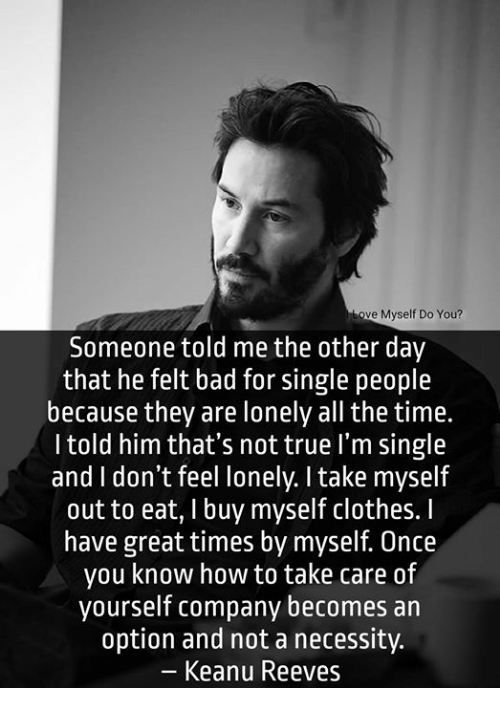 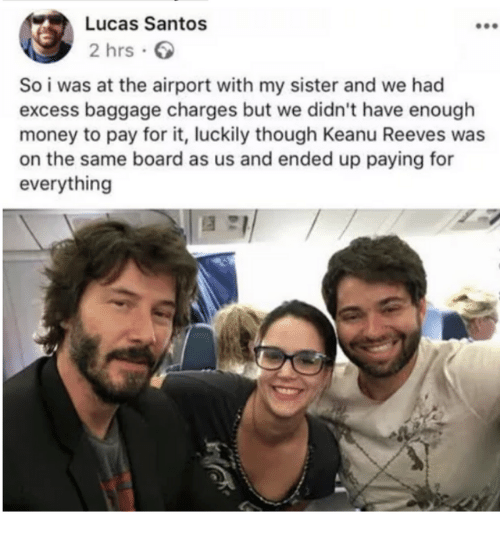 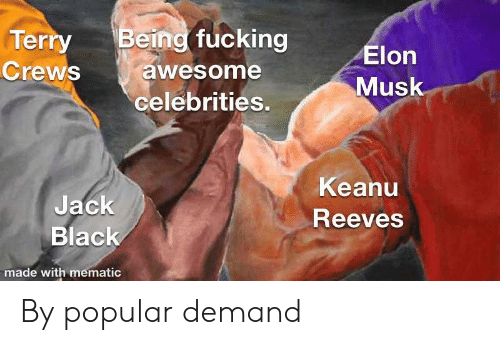 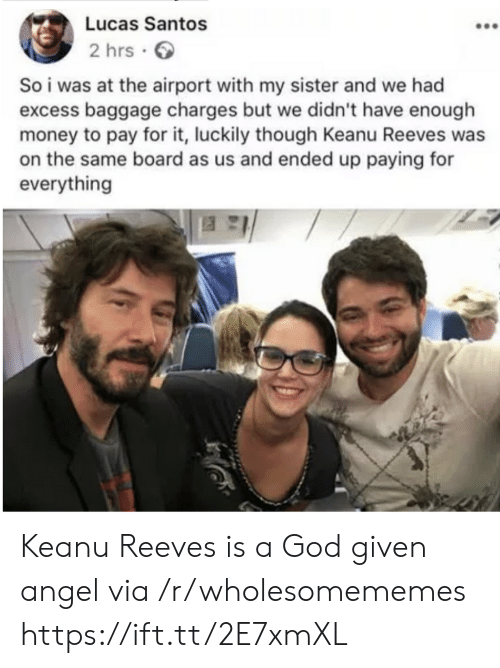 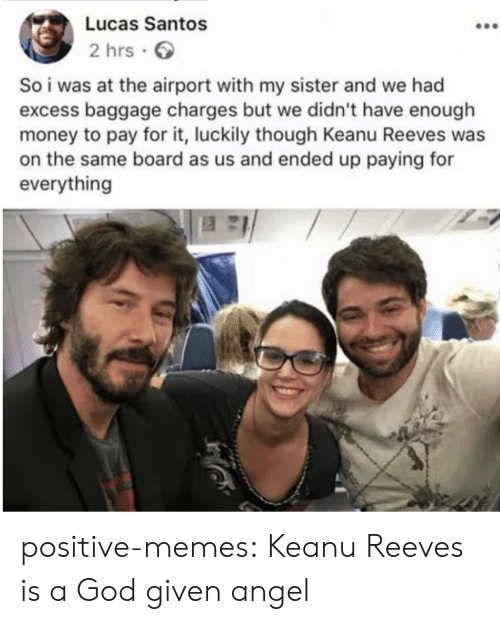 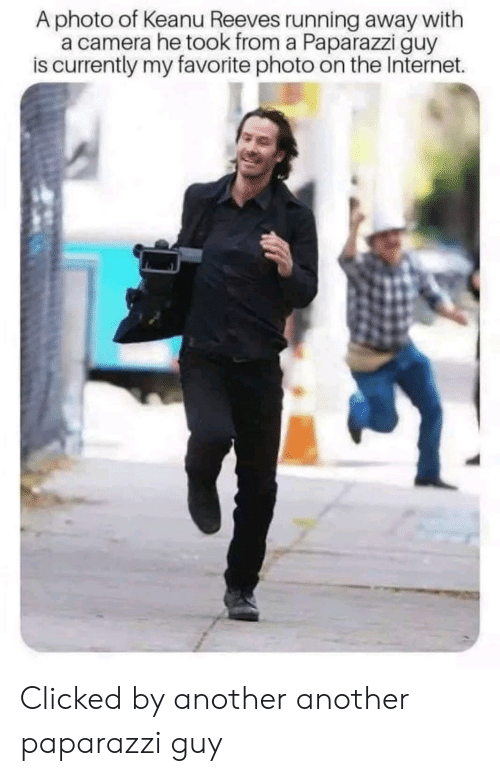 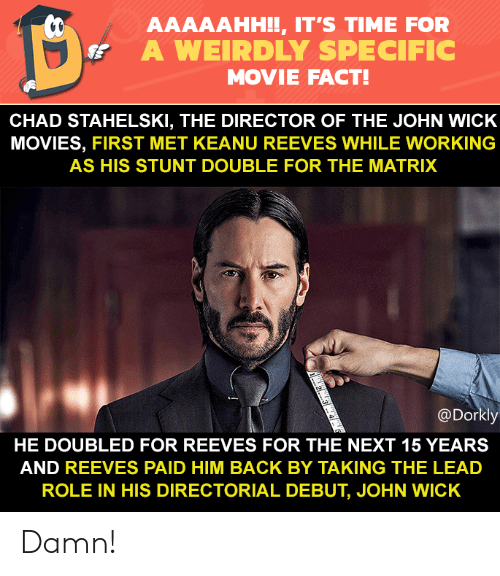 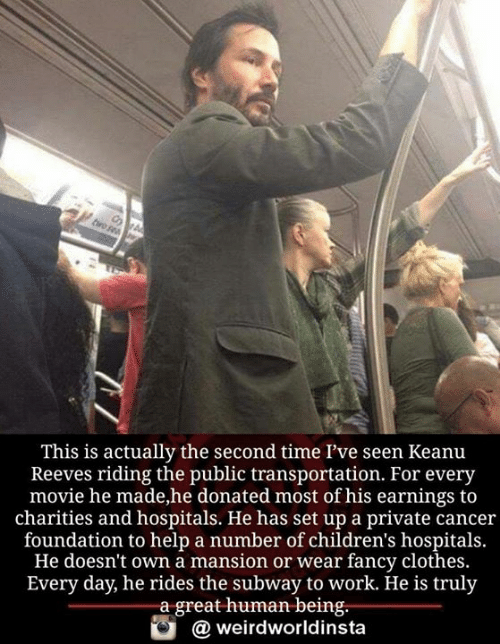 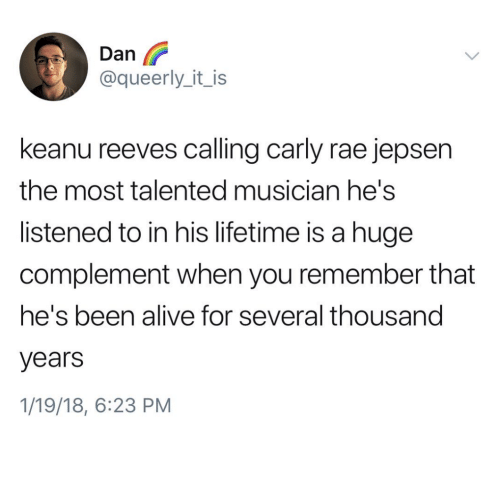 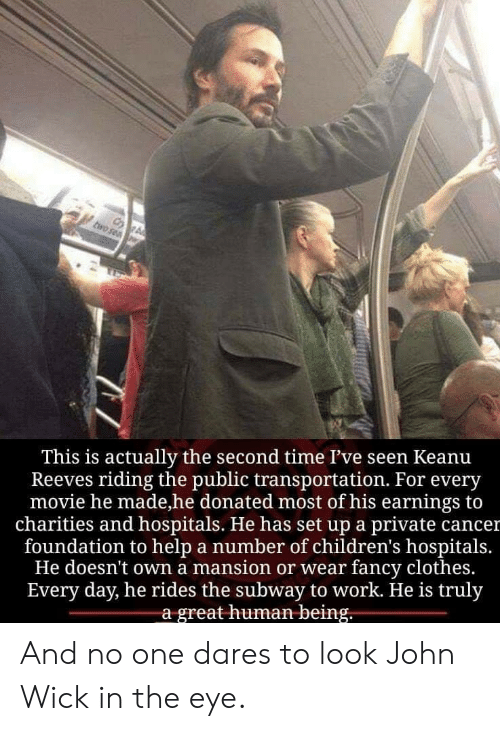 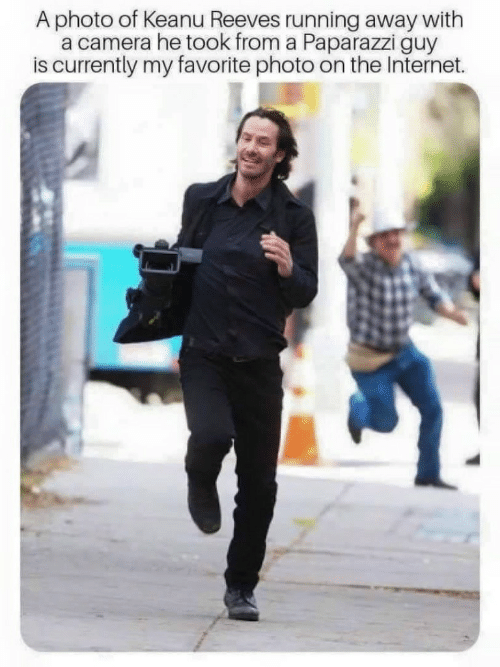 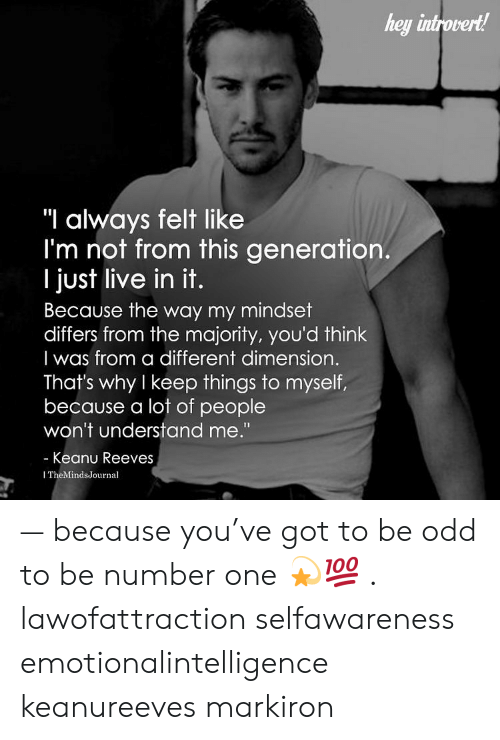 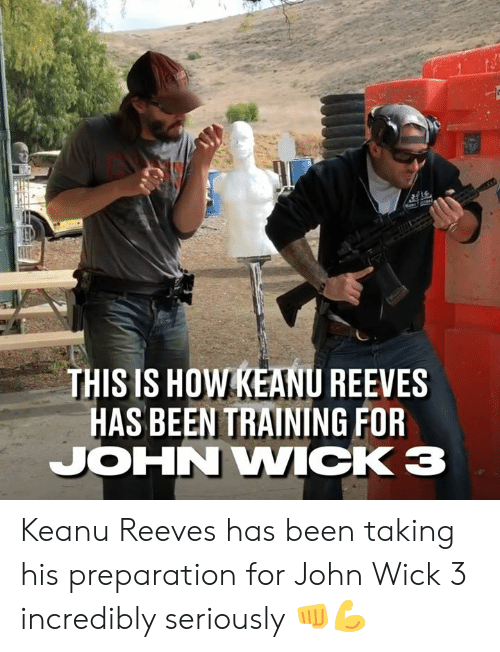 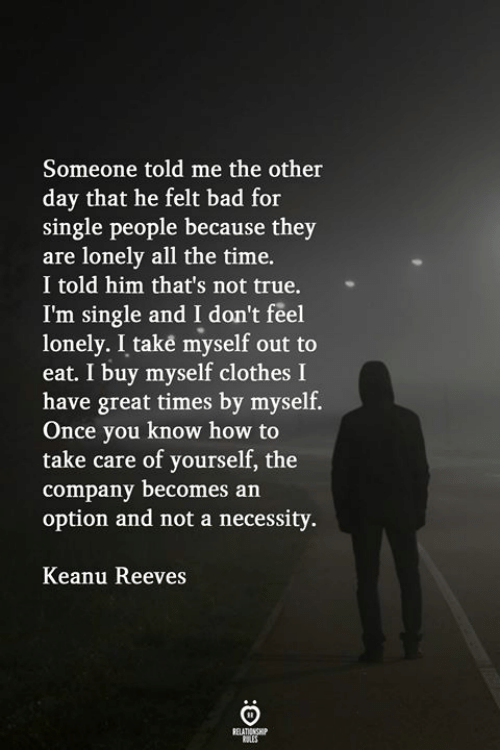 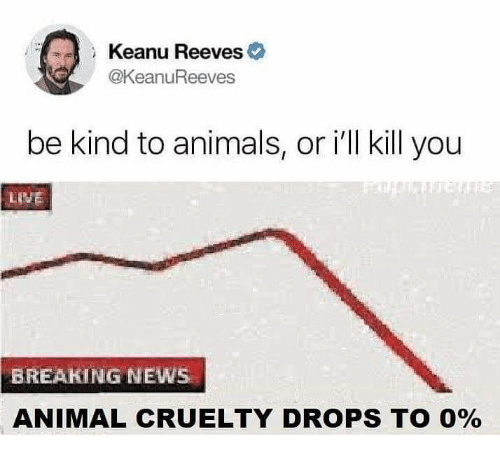 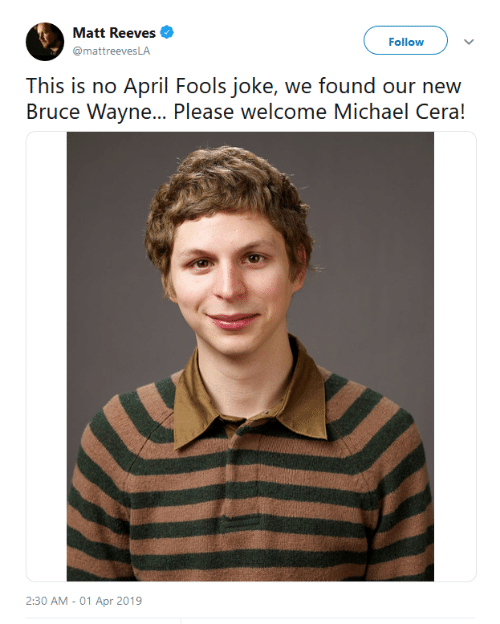 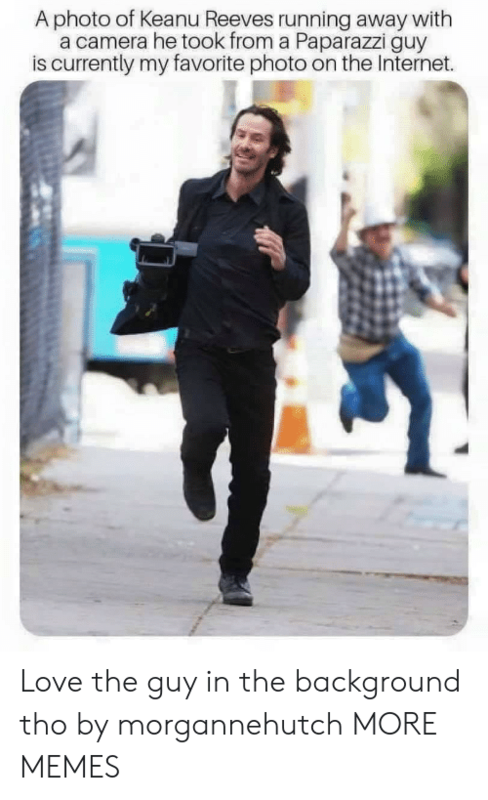 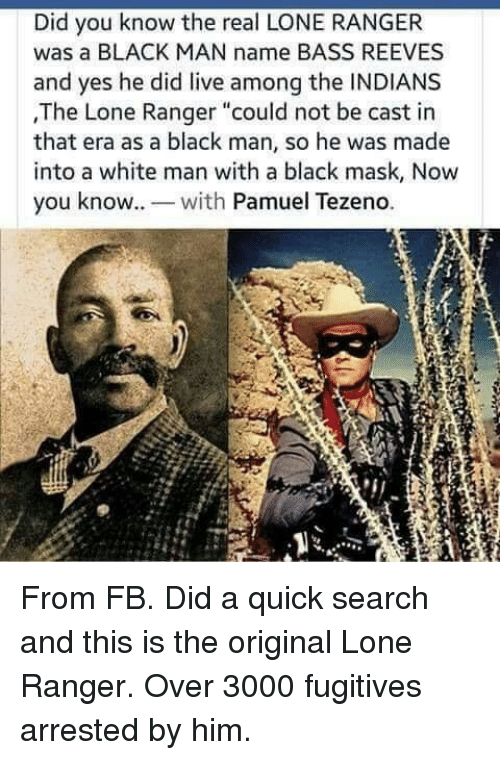 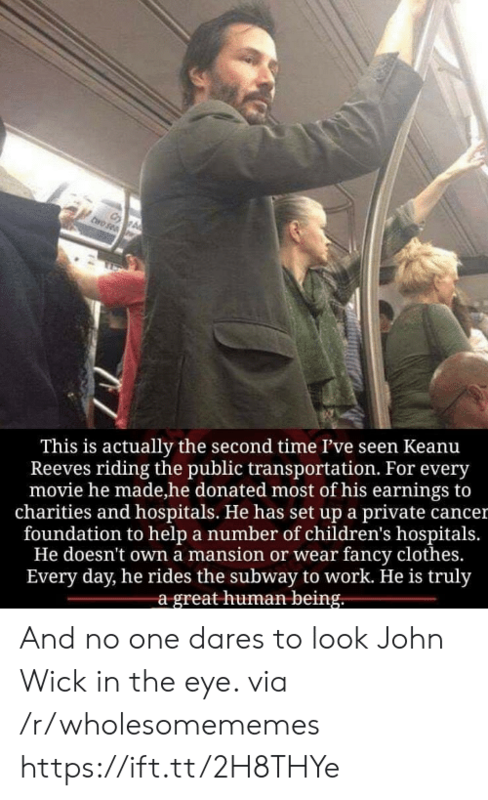 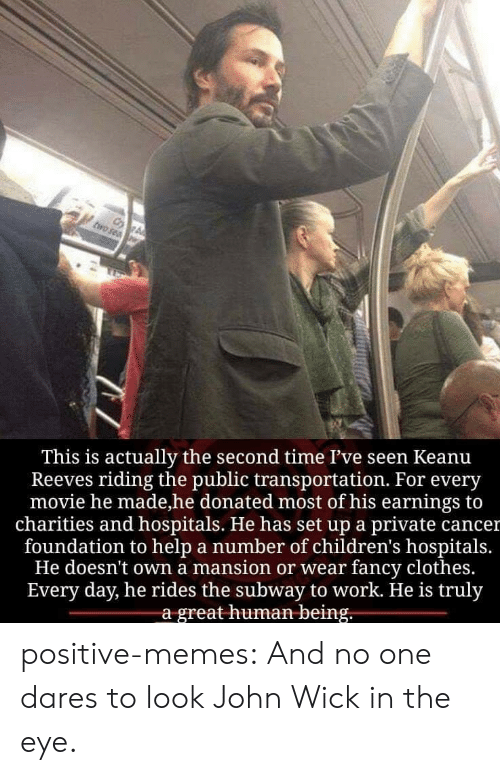 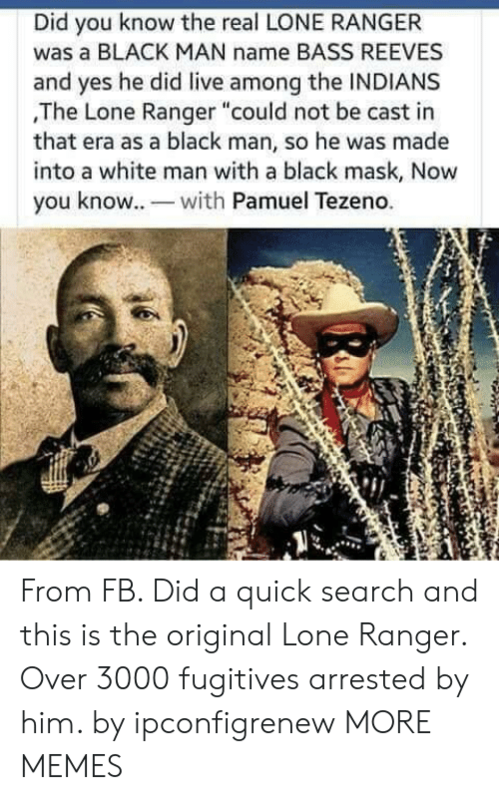 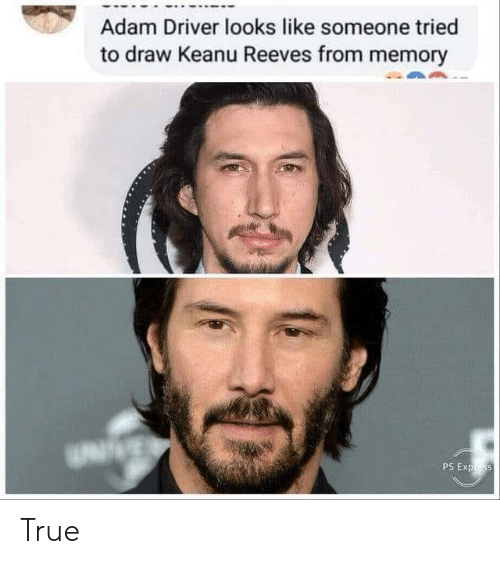 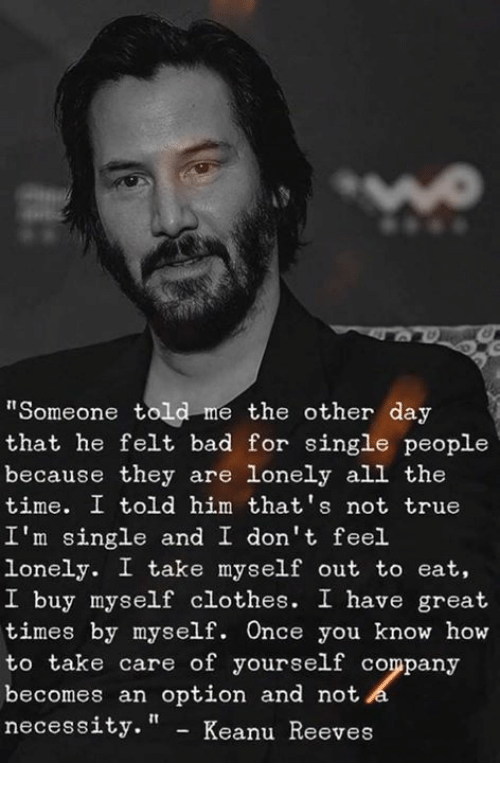 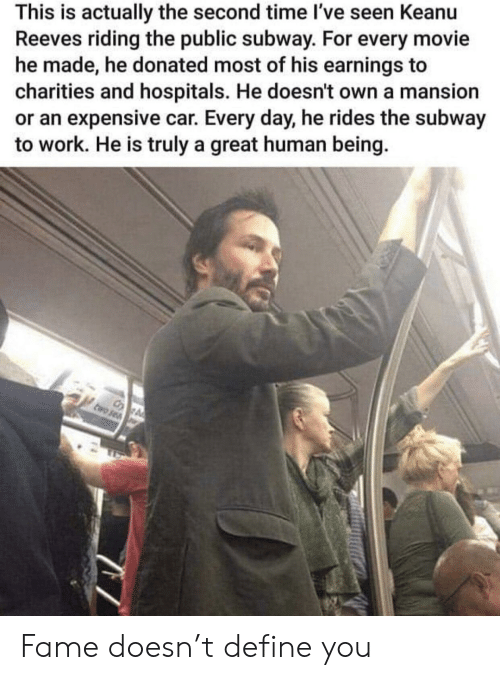 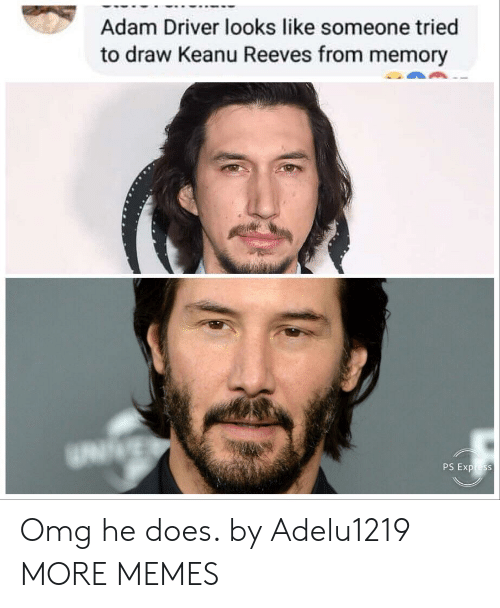 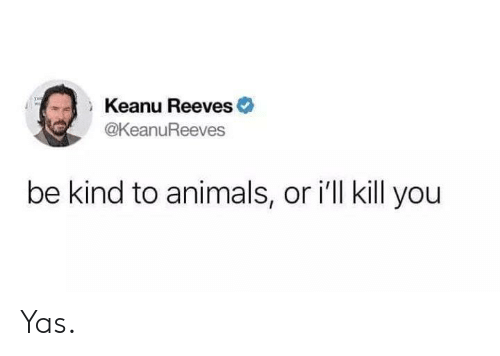 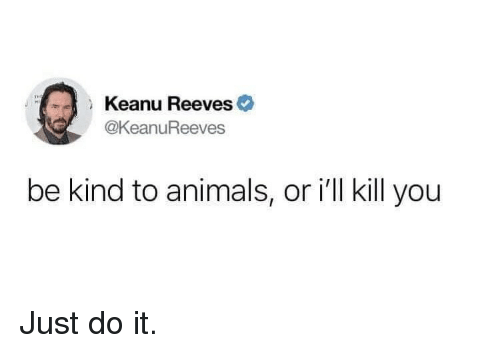 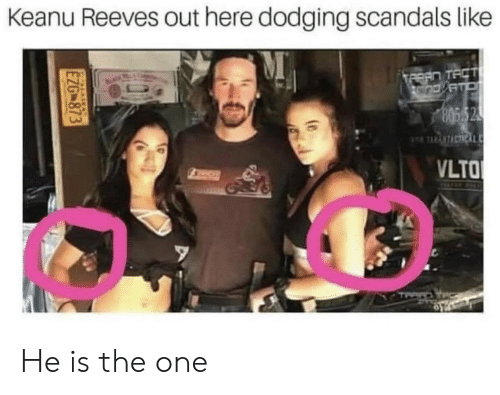 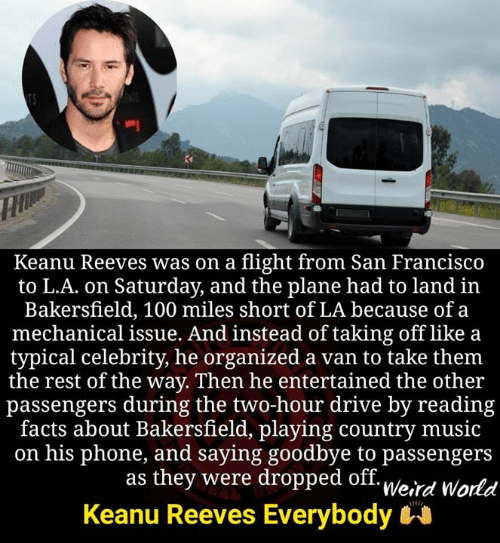 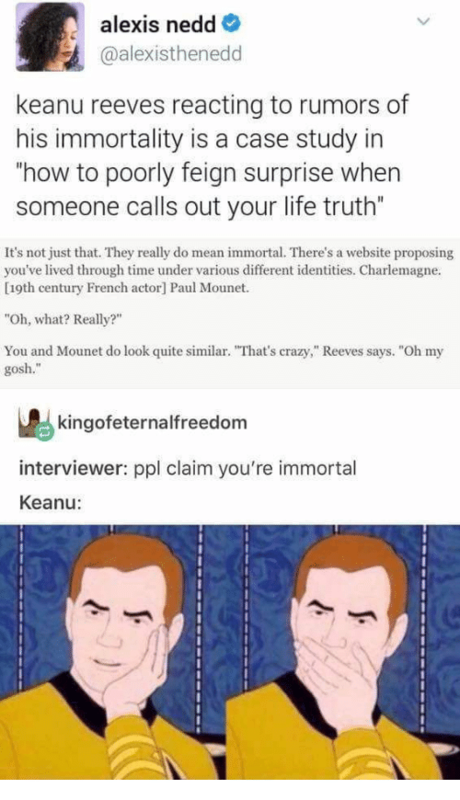 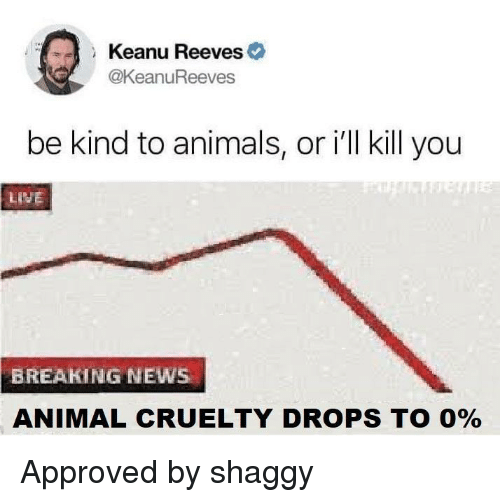 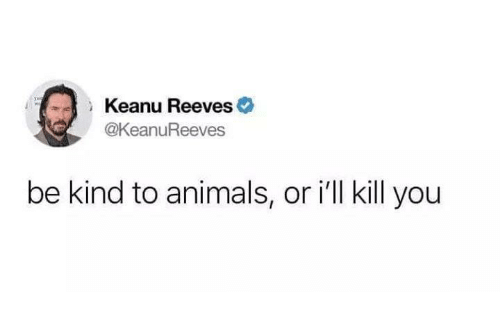 Thank you Mr. Reeves! 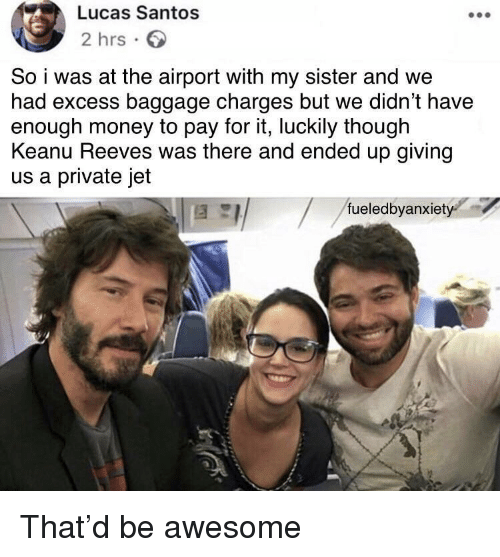 He was super cool about taking a picture with my little sister! 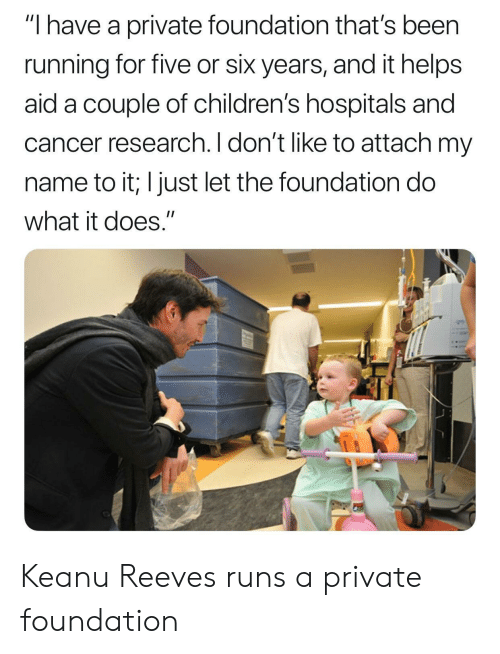 Thank you Mr. Reeves!